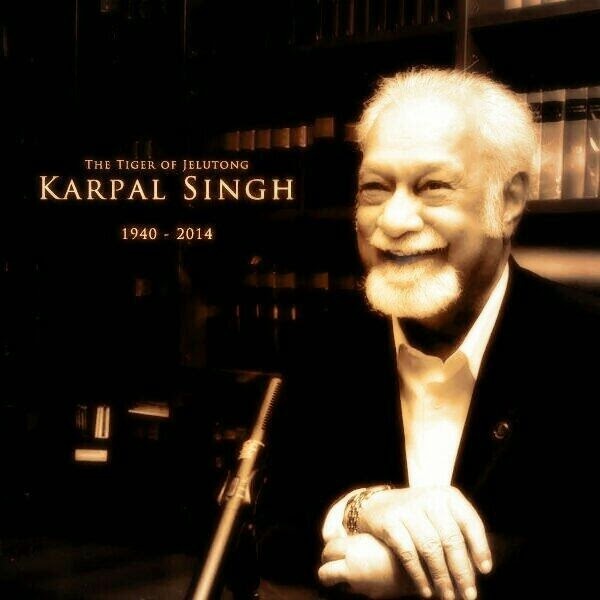 Black & White: Karpal Singh, My Other Hero, May He Rest In Peace. 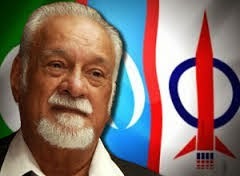 Karpal Singh, My Other Hero, May He Rest In Peace. In the Malaysian political scene, I have two heroes whom I salute. Eversince I could vote, I always voted for DAP. Even before I could vote while still a student, I was a staunch DAP supporter for I knew all along DAP is a sincere political party working for peace and equality for all Malaysians. It is only their other political opponents that spinned negative news about DAP. If you disagree with me it is ok. But I shall not go into debate with you. This post is not for debating. This post is to convey my solemn respect for the late Karpal Singh, who tragically was killed in a car accident this early morning. Karpal Singh was my other local political hero. May he rest in peace. My sincere condolences to his family. It is a very sad day. I salute you Karpal Singh. My number one local political hero is none other than Lim Kit Siang.